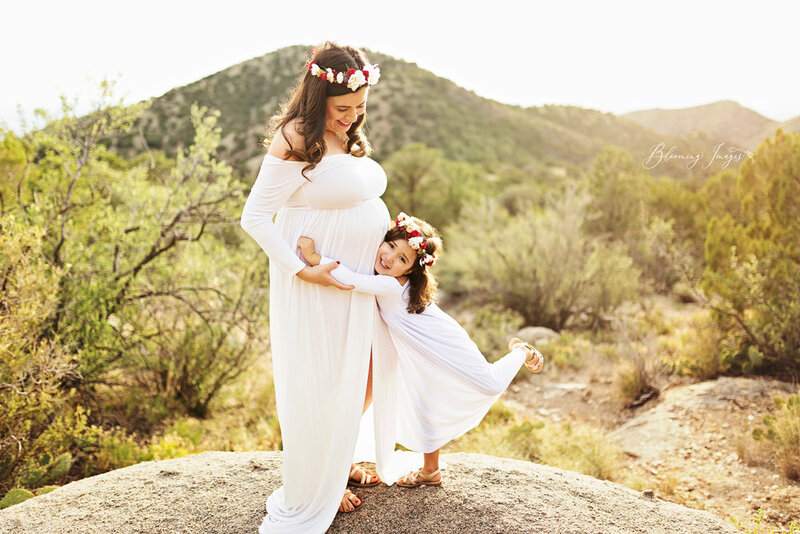 I have known this family since she was pregnant with her daughter, Luna. 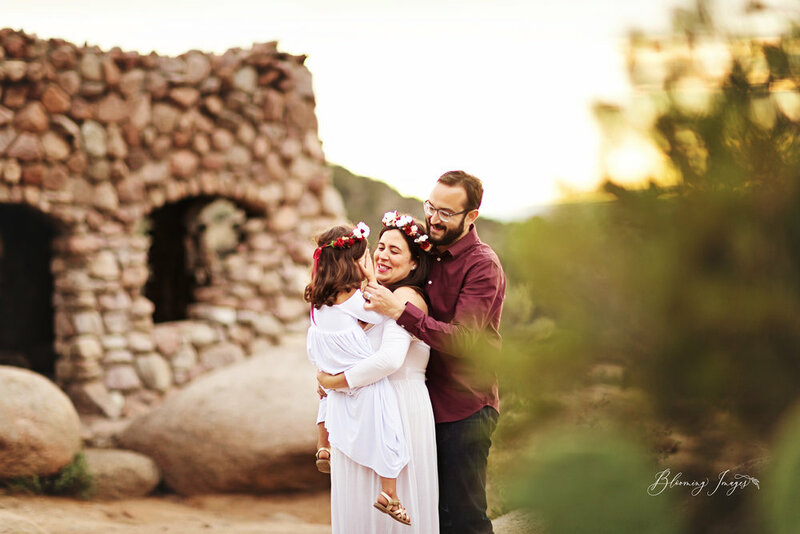 Amanda and I became friends and her family is just the sweetest!! 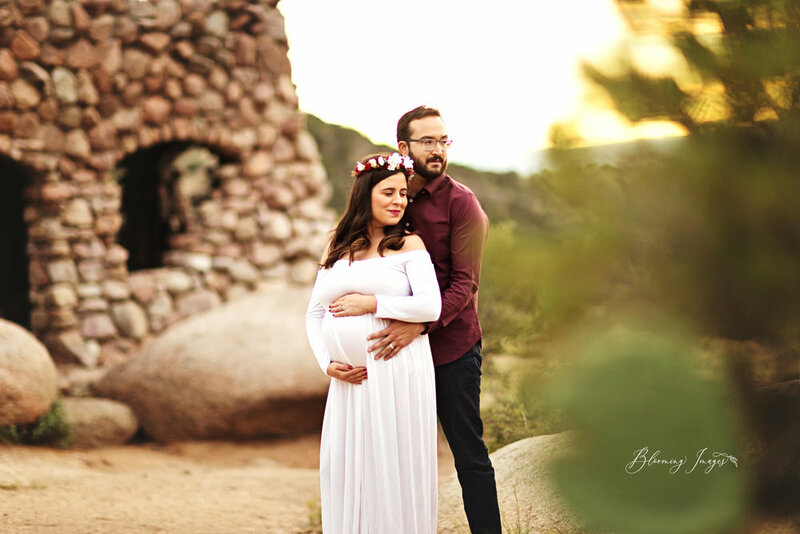 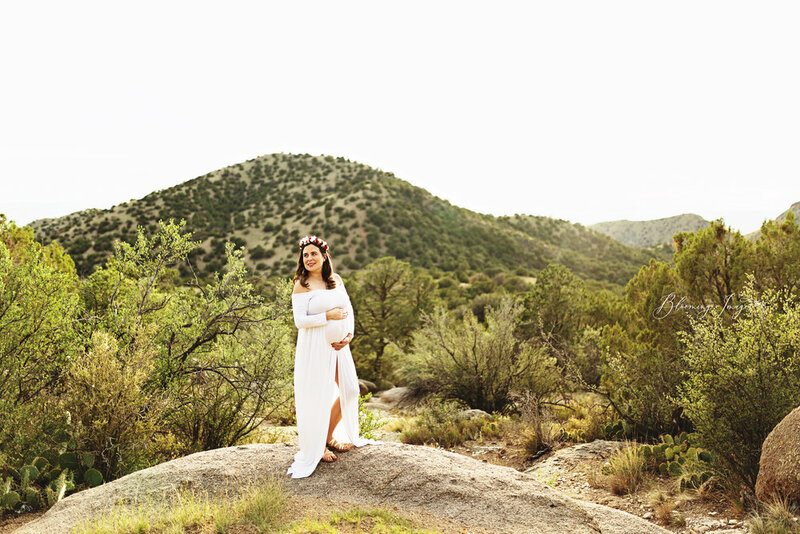 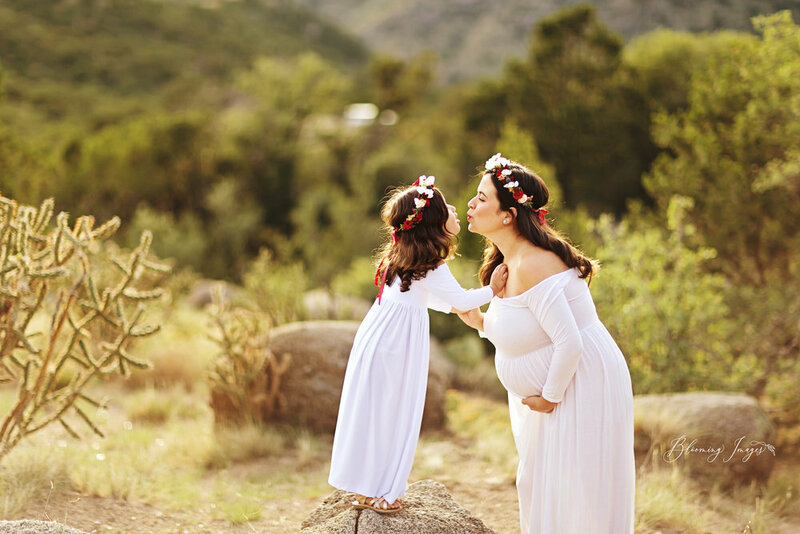 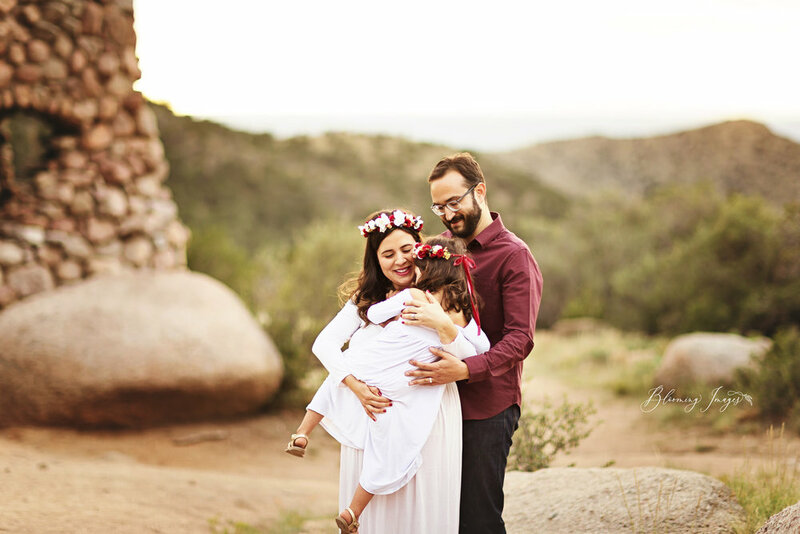 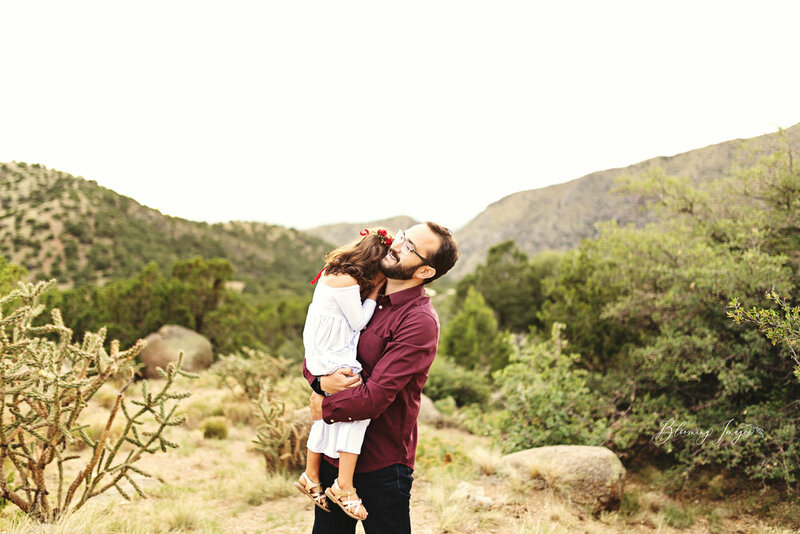 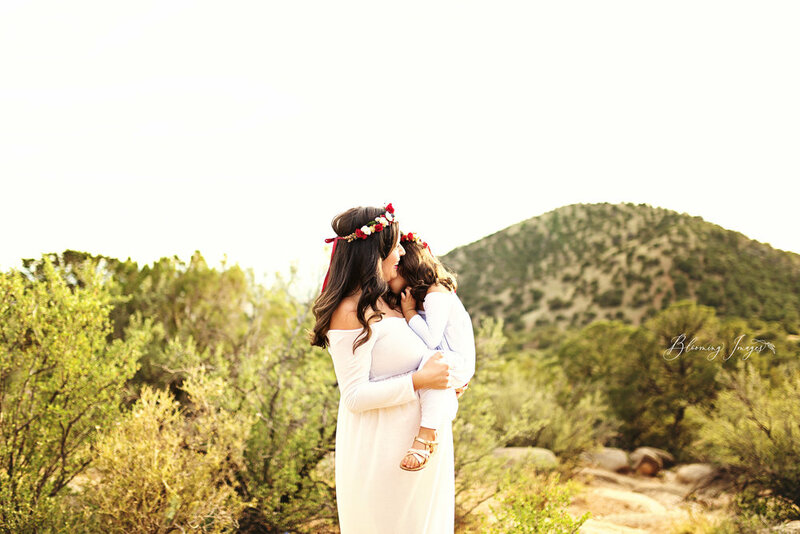 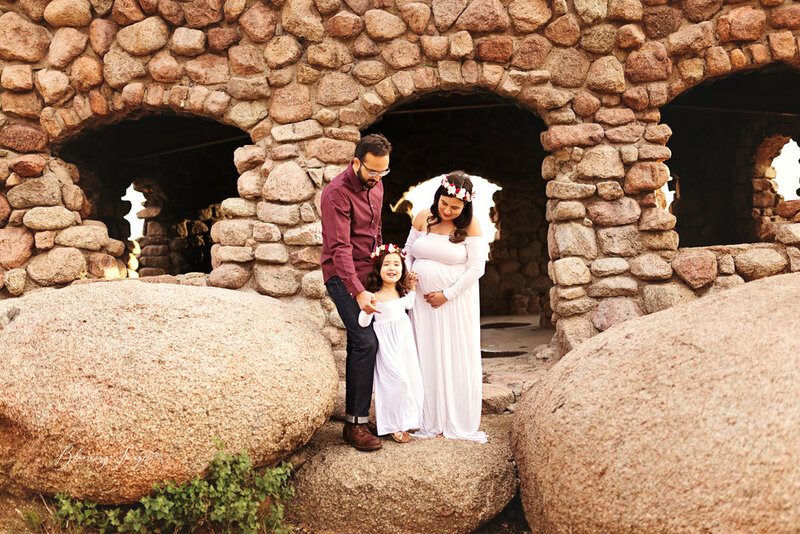 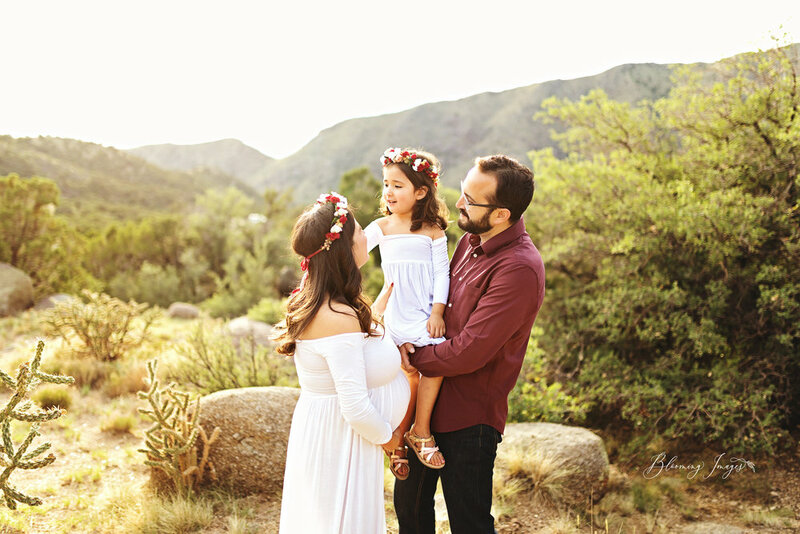 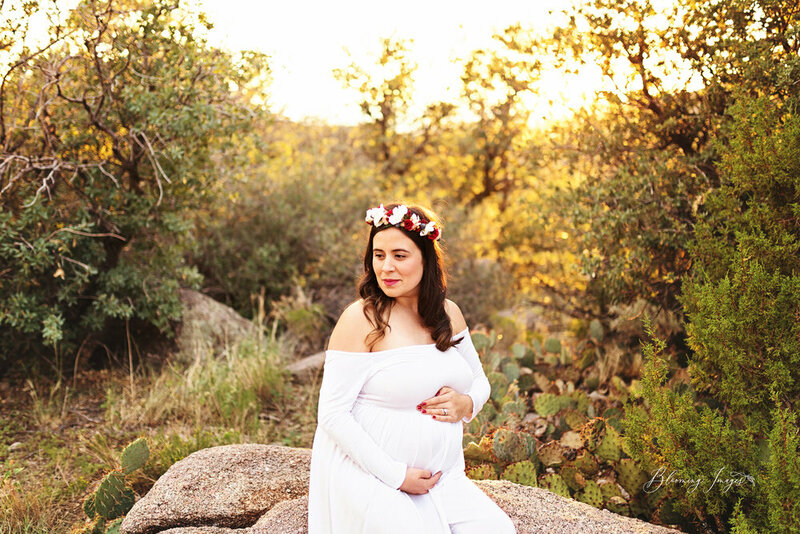 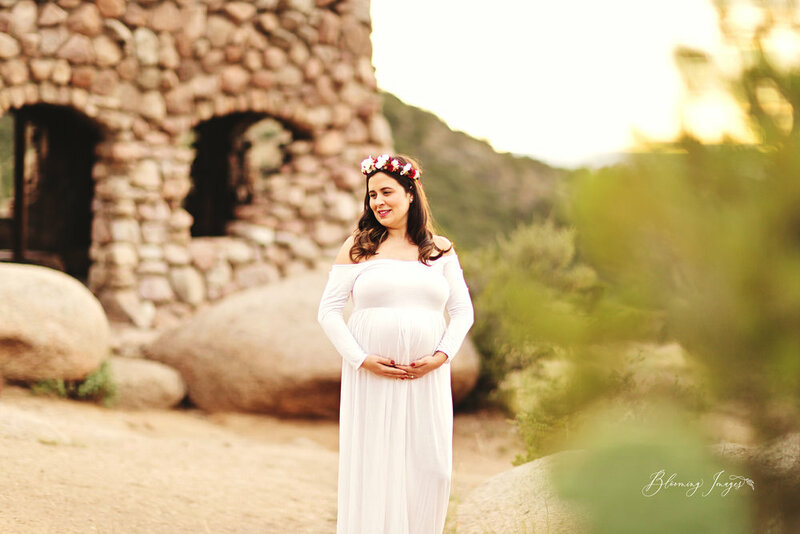 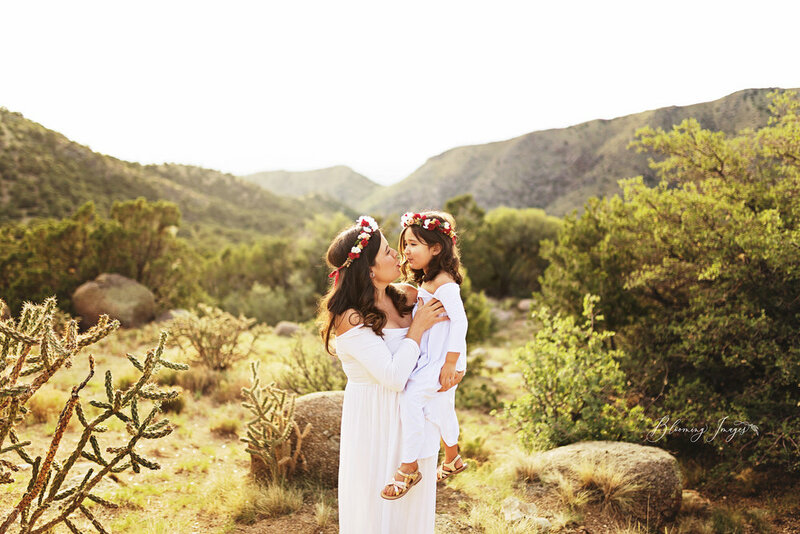 They have since moved to El Paso, but were in town for Labor Day and we were able to do a maternity session! 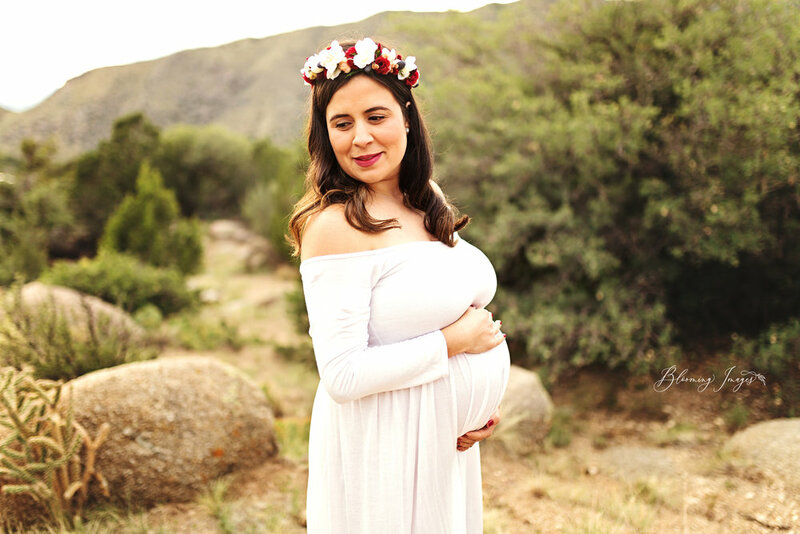 She is due any day with a little boy!